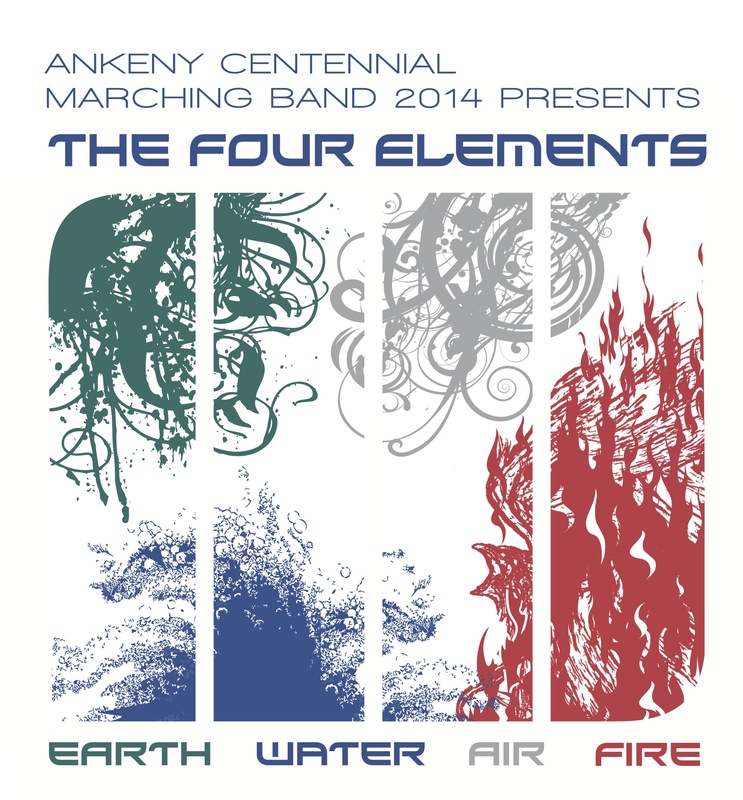 Band Camp 2014 will take place at Centennial High School from Monday, August 4 through Friday, August 8. The following information was given out to students at the Thursday, July 24 Full Band Rehearsal. 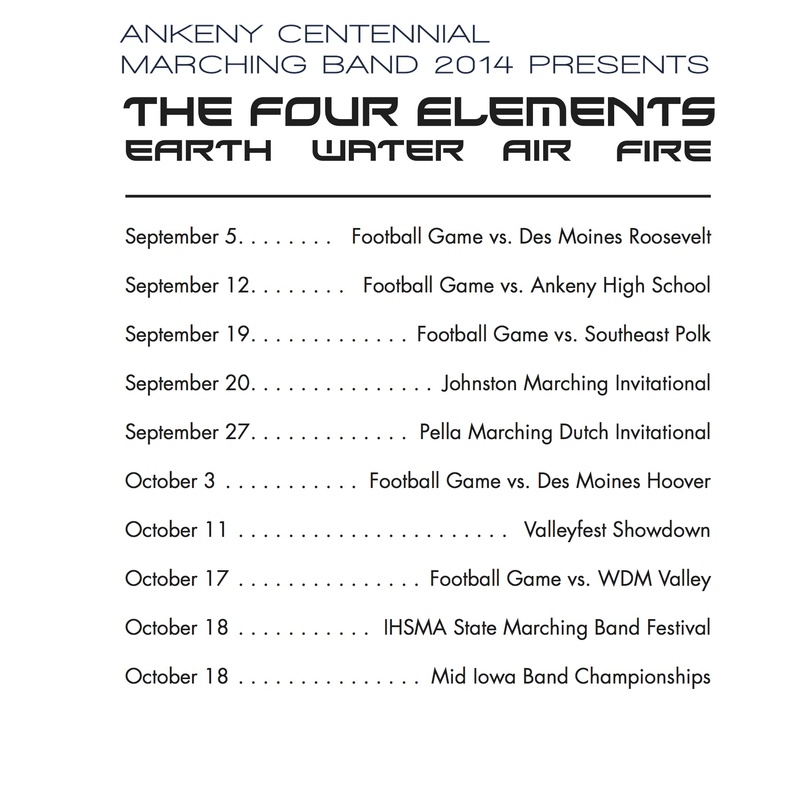 The schedule for Band Camp is as follows. All meals are on your own. Never, Ever Go BAREFOOT! Sunscreen- Lots of it!! More information about band camp can be found from Mr. Hook’s presentation. Please don’t hesitate to contact Mr. Hook or Mr. Hable if you have any questions! 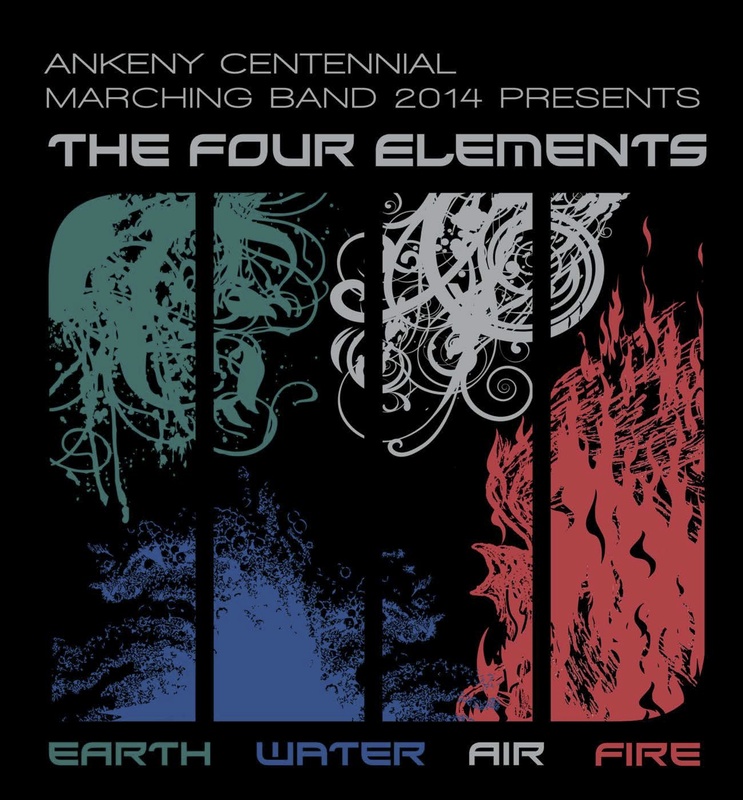 At the Band Potluck, we will have order forms for a wide variety of Centennial Bands apparel, as well as information regarding volunteer opportunities throughout the year. Check out the designs for this year’s show! If you are interested in auditioning for the All-State Band or Orchestra, the etudes have been posted on the IHSMA website. Get to practicing!